Disturbed headlines the Music as a Weapon Tour tonight at the Arena at Harbor Yard in Bridgeport. The weather is getting warmer and that means it's almost time to hit the beach. While it might still be a bit chilly to break out the Speedos, you can at least get a taste of the ocean tonight. The Firebox Restaurant in Hartford is hosting a Connecticut Shellfish Dinner. For $80, you get a five-course dinner of fresh local shellfish. Each course is paired with a different wine. The menu includes clams casino, crab bisque and butter poached lobster. I can smell the salt air. Reservations are required, so plan ahead. Also in Hartford, the spring semester of the Vintage Wine School at Max Downtown is getting underway. The course is designed to teach everything about the world of fine wines. You learn how they're made, where they come from and how to better understand the types and vintages. The course is designed for novices and enthusiasts alike. You can sign up for a single class for $35 or pay $150 for the entire four-week course. Not up for seafood and wine? How about a dog and a beer? The New Britain Rock Cats season is getting into full swing (get it?). The hometown boys are taking on the Portland Sea Dogs (future Sawx in action) tonight at 6:35 p.m. at New Britain Stadium. Save me a box of Cracker Jack. 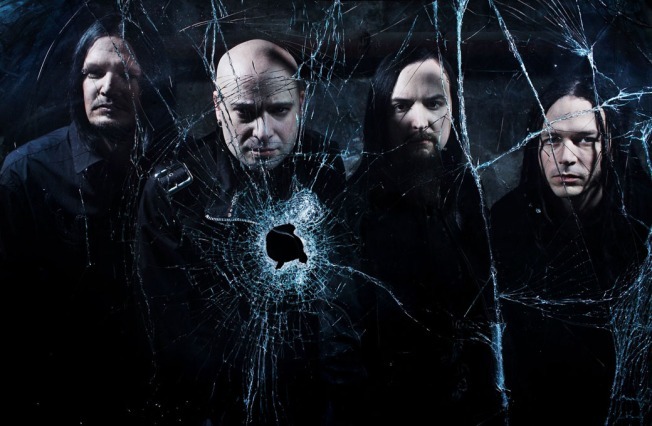 The Arena at Harbor Yard in Bridgeport is hosting the Music as a Weapon Tour featuring Disturbed. Now in its fourth year, the Music as a Weapon Tour includes tattoo artists, extreme sports, video gaming and an all-star list of rock and metal acts on two stages. Now that's what I call entertainment. Get inked on a motorcycle while playing X-Box and listening to Lacuna Coil. If you do, send your inked photos to us at isee@nbcconnecticut.com. Tickets are still available for $39.75.